The Library of the Earl of Macclesfield removed from Shirburn Castle. Part One: Natural History. 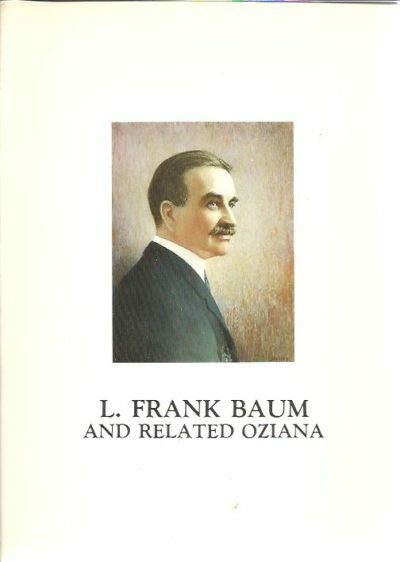 The distinguished collection of L. Frank Baum and related Oziana. Including W.W. Denslow formed by Justin G. Schiller. Auction sale number 1118. – With errata slip. The Library of H. Bradley Martin [Part 9]. 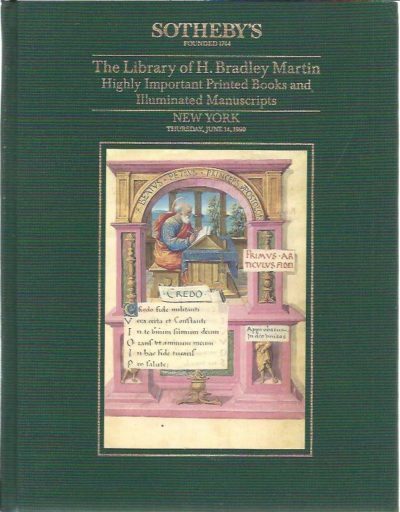 Highly Important Printed Books and Illuminated Manuscripts. Auction Thursday, June 14, 1990. [With sales results]. A second selection of printed books mostly from the fifteenth century the property of Mr. J.R. Ritman. Sold for the benefit of the Bibliotheca Philosophica Hermetica, Amsterdam.